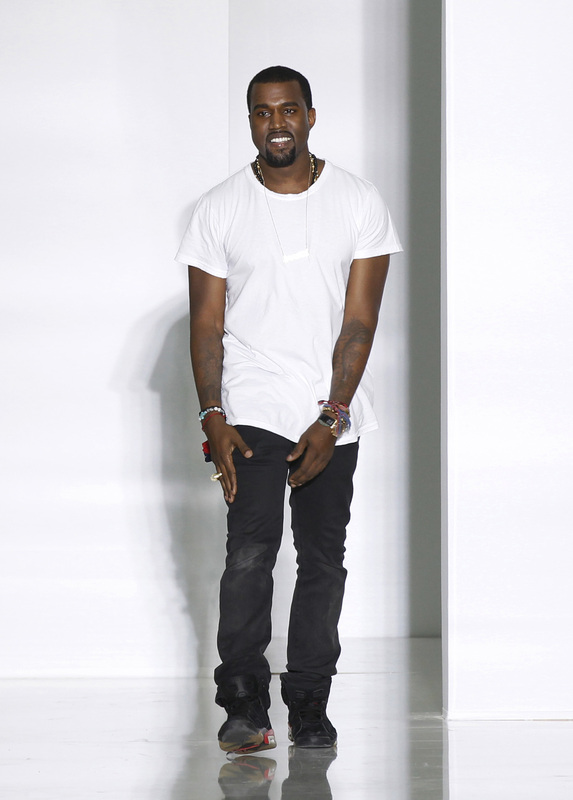 These past few weeks, us fashion folks have been living in Kanye-land filled with sneaker releases and runway shows. Our feelings toward his Yeezy Boost are still up in the air (are they boots or sneakers? ), as is his collection which premiered at New York Fashion Week. For some time now, a festering debate has persisted with seasoned fashion elites deciding on whether or not they will accept West into the industry. Usually, the consensus is that the rapper doesn't belong. However, this week brought a major shift in that opinion when the Council of Fashion Designers in America (CFDA) gave its approval of Kanye West's interest in fashion. @kanyewest As the current head of the @cfda I welcome you and your ideas to fashion. This, of course, came to a surprise to many — a fashion savant giving a controversial rapper, who people aren't too keen to liking, two thumbs up and go? To those who are adamant Yeezy fans, this might not come as a surprise, actually: 1) Kanye has been trying to gain the recognition of the mainstream fashion industry for years, and 2) he has made it very clear that he is not stopping until that happens. But, has he reached his peak? In a little over two years, he has closed on collaborations with A.P.C., Giuseppe Zanotti, Nike and adidas. He and his wife have scored the cover of Vogue, which was NEVER supposed to happen. His daughter has appeared on the pages of Vogue and CR Fashion Book, has received custom designs from Balmain, Giuseppe Zanotti, Doc Martens and more. He just debuted his first New York Fashion Week collection. The word "Yeezy" illuminates the entire window of the adidas flagship store in SoHo. And now, he has been favorably tweeted by the head of CFDA. One could very much say that Kanye West, concerning his fashion career, has certainly reached his prime, with "what's next" being more of a "what now." Is an eponymous clothing line in the works? An induction into CFDA? A guest editor position at a major publication? Only time will be the bearer of that news.